The BFB encourages your brewery to promote your medal winning beers on your website and marketing efforts. 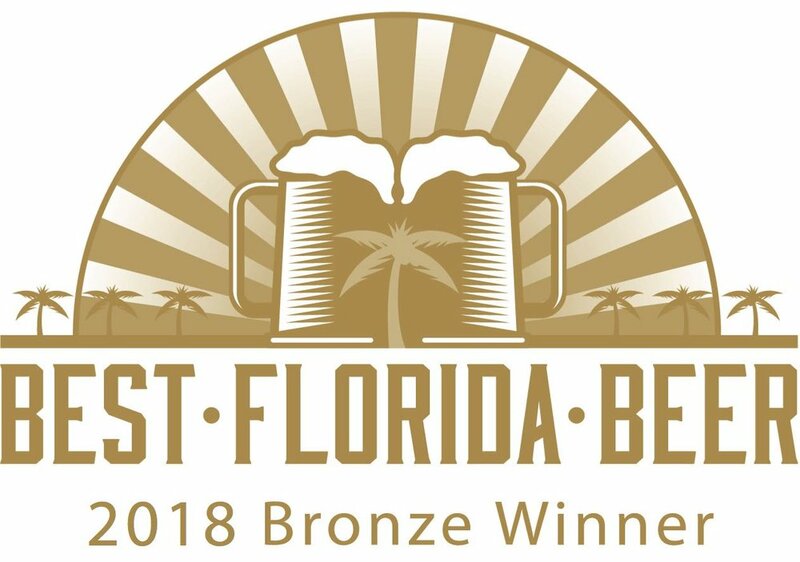 Any marketing reference to your Best Florida Beer medal or trophy must contain the year of award and the competition name. Please read our full marketing guidelines for use of the BFB logo.